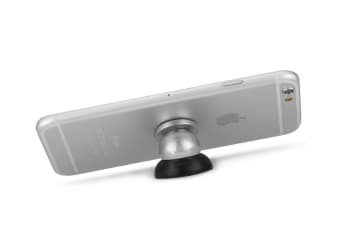 Read customer reviews of the Universal Magnetic Smartphone Holder. After a purchase, we invite our customers to leave a product review. The customer reviews for Universal Magnetic Smartphone Holder are below. Since seen lower profile collapsible version. very good idea but there is too much slack in the ball part of the device and it wont stay in a fixed position once you have attached the phone to the device !